All those who think beards are just a trend in the current generation, let me tell you that it is entirely timeless. They are a sign of class and treating them right is the utmost concern to maintain your looks. And this is why this section of various beard grooming kit is for those men who are not able to take care of their precious whiskers. The idea behind choosing best beard grooming kit is to focus on a lot of aspects. And now if you are someone who hasn’t purchased a combo pack before then, you are surely going to face some issues here. 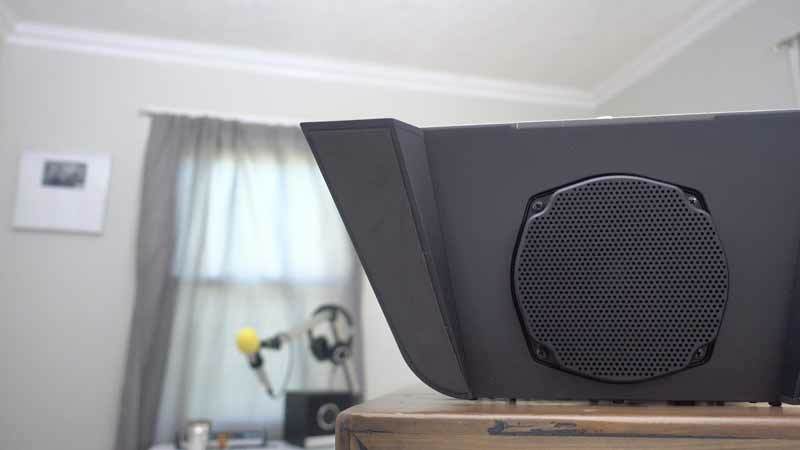 And this is why I think you should check out this section given below which serves as a complete buying guide for this purchase. Men usually prefer to buy single products and that too from different brands. For example, Honest Amish offers the best beard balm while Prophet and Tools are popular for their beard shampoo. 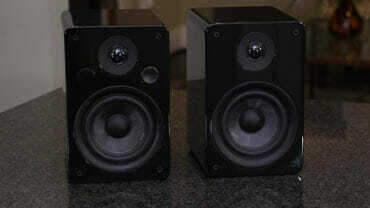 However, this takes a lot of time and also turn out to be pretty expensive. So, you can rather take a look at this buying guide to discover the perfect beard grooming kit for yourself. You would have to get this one thing straight into your mind that no product is going to work on your beards if they are not clean enough. Although I haven’t mentioned any cleaning products on this list of beard grooming kit, I think a nice combo of beard shampoo and conditioner will do the magic for you. If you are allergic to the smell or having sensitive skin then beard soap will also do the work for you. Make sure that these products are sulfate free to give a natural and smooth effect. As I always say, check for the ingredients of every product that you buy for your beards. I hope you do not want to apply those chemical infested inorganic blends on your precious whiskers and spoil them for a lifetime. In fact, it becomes even more important when you have a sensitive skin type. Rather than Natural, go for the organic items only because they do not cause any type of side-effects on your skin at all. If you are not able to get natural products in the form of a kit, then you can buy them individually too. Now, this is another major concern when you are buying beard grooming kit. Every kit is made up of different types of products offered by a brand. Some are a combo of just styling and maintenance products like combs, and some are all about giving your beards a hold like a beard wax and balm. So, make sure that you go through the complete description of the grooming kit before buying it. I am sure you would not want to get disappointed later on. What matters the most is your requirements. You should know what your beards want and what kind of products are needed to sort out these issues. 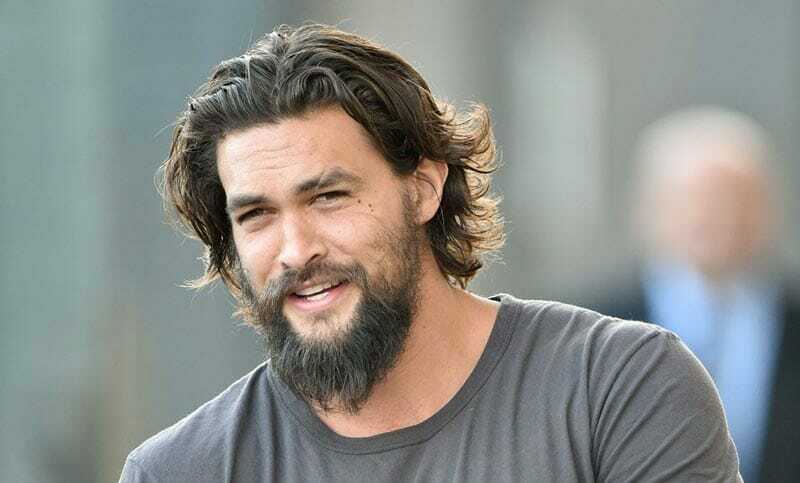 If you are struggling with very rogue and coarse beards then going for conditioning products is going to prove the best for you. Whereas, beard oils are best for growth, while for styling and hold you can go for a variety of wax and balms. 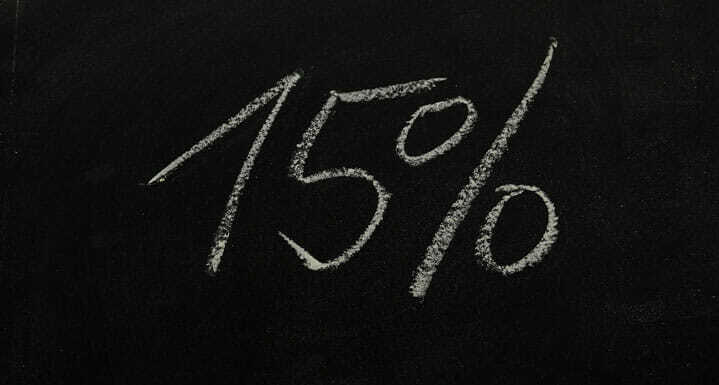 Always buy these kits according to your requirements and not according to the attractive offers they claim. Next thing to be taken care of while buying the beard grooming kit is the fragrance of the products. If you are completely allergic to these added fragrances then always look for the tag of unscented on the products because it can create the situation of nausea for you. Also, you should completely stay away from the synthetic fragrances because not only they give a terrible headache but also causes skin irritation too. Never underestimate the power of good quality combs and brush for your beards. You might use different types of grooming products, but knots and tangles in your hairs are something you can get rid of by using combs and brushes only. 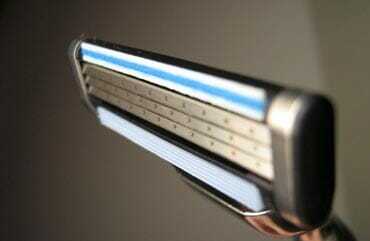 Make sure they are made up of high-quality bristles otherwise it can lead to too much of beard hair damage. Application of different products from the beard grooming kit often leads to causing dryness on your skin. No matter how natural they are but continuous styling and grooming may lead to a bit of dryness, and hence you need a good quality of moisturizing cream or lotion to cop up with that situation. You can also use a blend of amazing essential oil on your beards to keep it nourished and moisturized enough, so the hairs do not turn out to be brittle. So, after much of struggle and comparison and everything else, I decided to pick 10 best options for beard grooming kit. 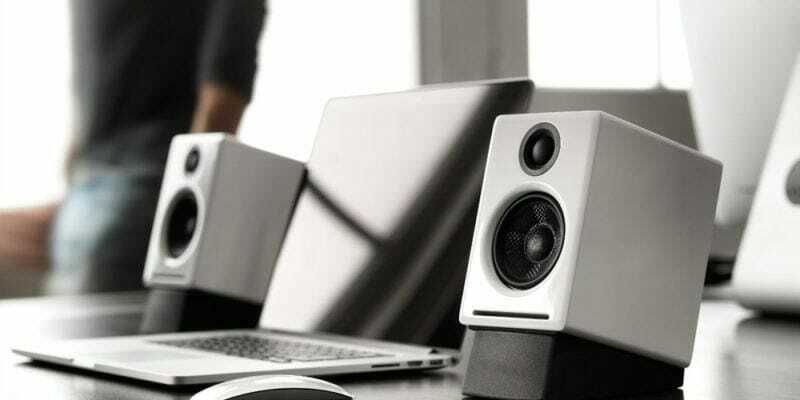 Each one of them differs from one another on the basis of brand and contents offered in them. 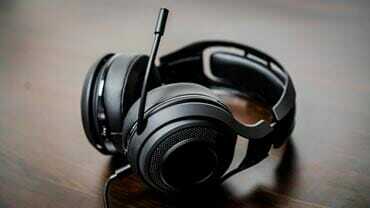 But I am sure buying them instead of single products is going to prove beneficial for all of you consumers. Okay, first of all, let me tell you that what comes in this beard grooming kit. 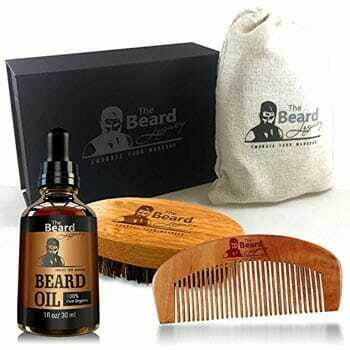 It consists of beard oil, beard conditioner and beard balm. The one I have mentioned comes in Magic Scent, but you can go for other variants too like Gold, Stagecoach, and Hammer. 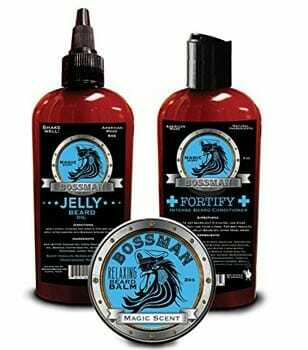 Bossman is undoubtedly one of the best beard care brand offering amazing products since a long time, so there is no point in doubting their products at all. This package is all about making your beards softer and more manageable. So, I would like to recommend it to someone dealing with extremely rogue and coarse beard hairs which are damaged. 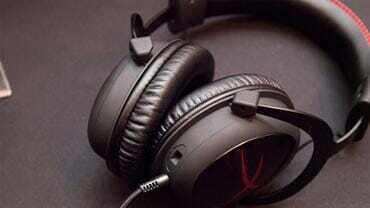 They give a deep and intense repairing and provides 100% satisfying results. The conditioner is recommended to use 2 times in a week after the shampoo and made up of completely natural ingredients. This is ideal to not only smoothen your whiskers but also to moisturize them too. The beard oil comes with Jelly which helps you in getting rid of brittleness and beardruff. Talking about the final product then it is one of the best beard balm come butter rich wax like mixture which gives a very good hold to your beards for a longer time, making this kit totally worth. Next pick as beard grooming kit is by Wild Willies. They provide a complete solution for both beards and mustache and makes a perfect gift set to present to your loved ones. This combo set is comprised of products like beard balm conditioner, beard oil, and beard wash shampoo. So, as you would have got an idea, this kit takes care of everything from cleaning your beards to providing much-needed moisture and softness to it. The beard shampoo is packed with organic ingredients like natural oils, nutrients, Peppermint, Eucalyptus, etc. which promotes softening of the beards as well as detangles them too. While Eucalyptus helps in promoting the growth of the healthy beards. The beard oil is a blend of various essential oils like Jojoba, Argon, Rosemary, Tea Tree, etc. 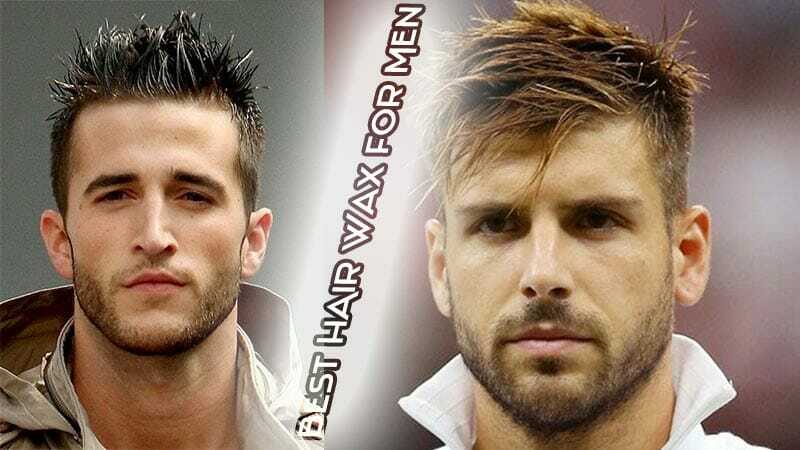 which provides great nourishment to the beards and does not make them greasy at all. Finally, apply the beard balm for the faster growth of the beards and to get rid of skin irritation, dryness, and acnes. This pack is worth the value and turns out to be economical on your pocket too. 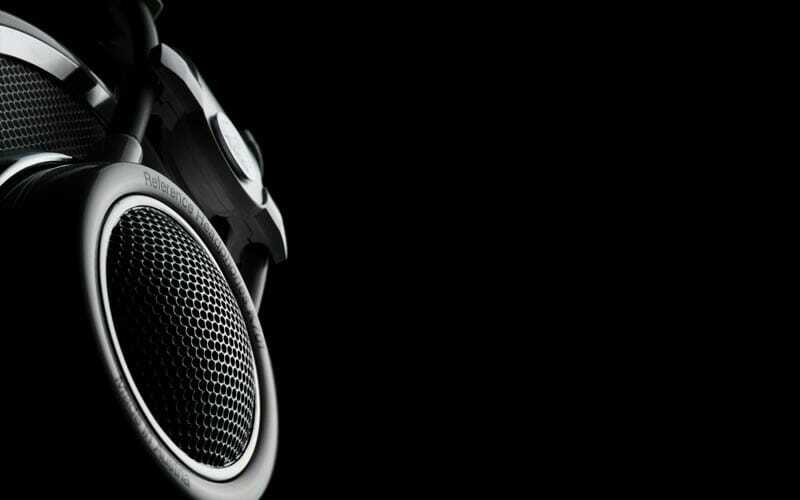 I am sure you will be completely satisfied with its application. 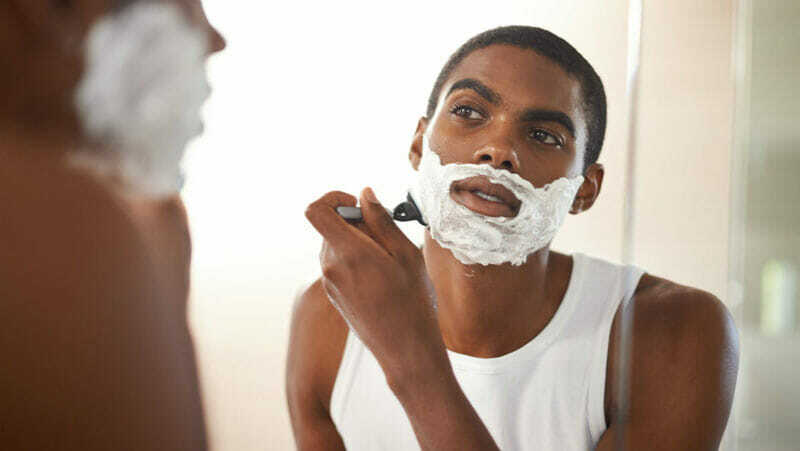 Not only grooming and applying tons of products on your beards is enough for its healthy growth but also detangling them and keeping them fuss free matters a lot. And this is why you need beard maintenance kit with great quality comb and brush kit for keeping them fuss-free. 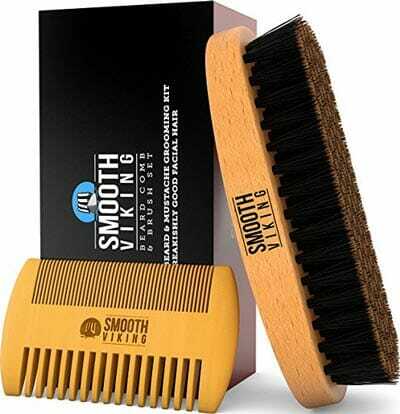 You got this Smooth Vikings Beard Care Kit for your rescue here which contains a beard brush and one beard comb to groom both mustache and beards. They are made up of boar bristle and provided with the wooden outer core to give that perfect and strong finish from outside. This kit comes with two color choices of light and dark brown shades. You can use this combo for not only detangle your beards but to also remove the beardruff to give that striking look to your beards. The comb comes with two different settings where one side’s teeth are placed closer while the other one’s are placed far. This helps in removing the knots with lesser pain and also helps in styling your beards too. They have kept it highly professional and used only those bristles which are naturally shed by wild boars. A perfect beard grooming kit for perfect man. Professor Fuzzworthy is a popular brand which is known for providing beard care and grooming products. This beard care kit offered by it is consisted of products like beard care conditioner bar and beard shampoo bar which means their utmost concern is on keeping the beards clean and soft. 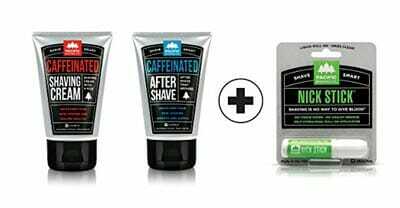 This combo pack is going to cost you a bit higher than other beard caring products, but as the company claims, they are made up of 100% natural products without any involvement of chemical at all. They have especially used the premium and natural essential oils and other ingredients handmade in Tasmania to maintain that rawness of the product. They have used a variety of essential oil blend in this beard grooming kit to maintain the much-needed nourishment quotient in them. Talking about the conditioning beard balm then it is used to add gloss and shine to the beards which makes them more manageable and you can style them in whichever way you want. The scent is masculine and woody which is a result of Kunzea oil and Leatherwood Honey. This makes a perfect premium gift set for your loved ones. This Billy Jealousy beard care kit is my next choice here. 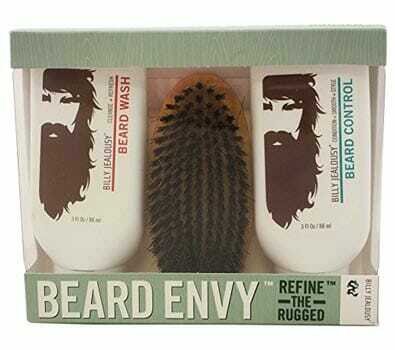 The products you are going to get with this are beard wash, beard control, and a beard brush. It is more sort of a process where you need to clean your beards with the beard wash, detangle them with the brush and then use the beard control to make them more manageable. They have to keep up with the fact that no harmful SLS should be used in the products especially the beard wash. Hence, only organic ingredients are used in them. The beard Wash is an amalgam of products like aloe leaf, soy protein, and other natural ingredients to keep the beard clean as well as soft. A coin size amount is enough for a single wash. The beard control given with the package is a special type of leave-in conditioner which is mainly used for styling the beard hairs. It is a mixture of ingredients like Jojoba seeds oil, aloe, etc. to condition and moisturizes the beards thoroughly. The brush given with this beard grooming kit is made up of naturally shed boar bristles which not only helps in detangling the beards but also in loosening the dead skin too. Starting with the types of products that we get with this Mountaineer beard grooming kit. These are beard oil, beard wash, beard balm and beard brush. Well, that is what you call a full package indeed because this beard care combo by Mountaineer provides everything you need for your beards. The packaging of Beard oil and beard balm is available in full size (2 oz). The entire package is available in different types too like original, Timber, WV Pine Tar, Citrus and Spice and many more. The beard wash comes in 4 Oz. Sized packaging and the beard brush is also quite effective and full sized. 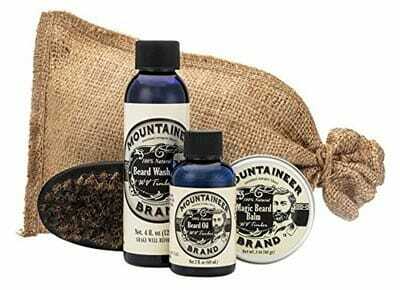 All the products are sold in a burlap bag and make the perfect beard caring set ever. With 100% natural ingredients used in them, they leave you smelling manly with their timber scent. The beard oil uses ingredients like Cedarwood giving a woodsy touch. While the beard wash is ideal for cleaning your beards, you can further use the beard balm to provide the much-needed hold on it. Finally, opt for beard brush to detangle them smoothly. Next in the row containing best beard products are from The Beard Legacy. This is a highly affordable and one of the cheapest beards care kit in this section which contains products like beard brush, beard comb and beard oil in it. What is going to attract you, even more, is the ultimate gift set type of packaging of these products which makes it perfect enough to present to your loved ones. The brush is made up of boar bristles which are 100% natural and backed up with natural wood to give you a perfect hold on it. The wooden comb comes with anti-static property which is not going to leave your beard hairs in the air when you comb several times on them. You can use the beard comb and brush for detangling and remove the further beardruff. 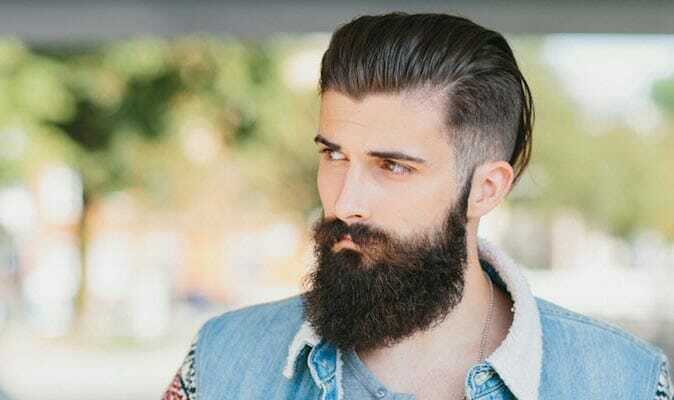 Finally, after completely unknotting the hairs, you can apply the beard oil on them which is highly recommended for moisturizing the dull and unmanageable beards. Also, it does not leave your face greasy or oily because the formula is light. This beard grooming kit makes the perfect gift set ever. This one is the most accomplished beard grooming kit when your main focus is on making your beards manageable and presentable all the time. 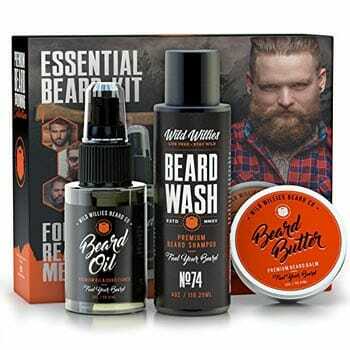 It consists of the products like beard oil, beard brush, beard comb, barber scissors, and a mustache and beard balm. Provided by Rapid Beard, all the products come unscented, and men with especially sensitive skin type can surely use them. The entire packaging comes in a gift set making it ideal for gifting to someone. Talking about the beard balm and beard oil, then they have used the natural ingredients in them like Vitamin E oil, Argon oil, Jojoba oil, etc. The oil is highly recommended for beard growth while the beard balm came with butter wax which works as a leave-in conditioner and prescribed for styling the beards. You can use the sharp barber scissors for shaping the beards and trimming the split hairs timely. The comb is made up of uniform width setting while the brush is made up of 100% natural boar bristles. 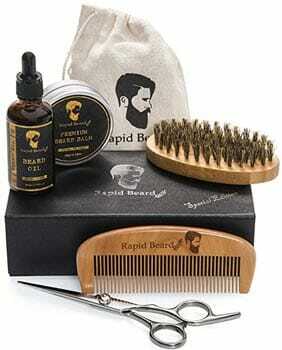 This kit is ideal for trimming, shaping, styling and promoting healthy growth of the beards. 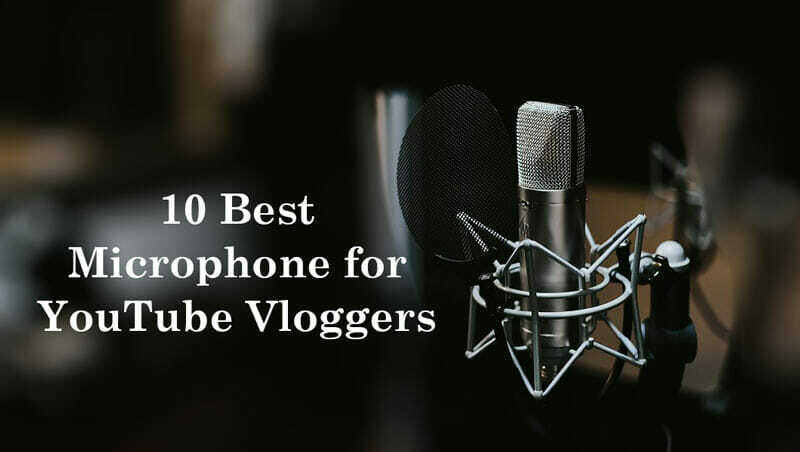 This is the time to talk about the best shaving cream because while you are grooming your beards, going clean-shaven sometimes won’t be that bad too. And this is why I have the perfect kit of Pacific Shaving Company for your rescue here. It is consisted of shaving cream, after shave and a Nick Stick. The pricing is pretty economical, and you also get various options of the scent of this package too. So, after we are done with mentioning all sorts of beard grooming kit, I think it is the time to move on to something else. These products by Pacific Shaving Company are caffeinated, and they are made with completely natural and organic ingredients only. Ideal for men having sensitive skin and other skin issues. Both the shaving cream and aftershave are antioxidant-rich which lets your skin breath and unclog the pores too. The caffeinated products help you in going through the tough morning and enrich your skin with fresh vibes. This kit makes the perfect package for your skin revival after keeping up with the beards for a long time. 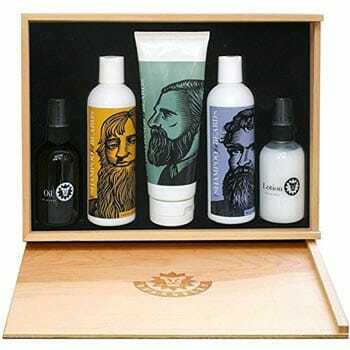 One of the gorgeous looking packagings of beard grooming kit is provided by Beardsley and Company. Their box beard care set is perfect to gift to the man of your life and contains a variety of products like beard shampoo, conditioner, beard lotion, and oil. All the bottles are of full size. 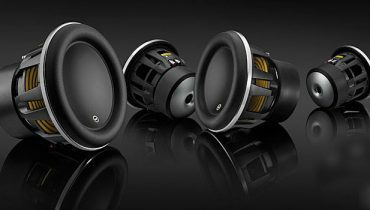 Although this company is not that renowned when compared to other ones here I found this packaging amazing and it is worth the money too. You get 2 bottles of shampoo here which are of cantaloupe and wild berry flavors which makes you beards and mustache clean and freshly scented. It would be wise to use the conditioner then which makes you beard softer and smoother and also adds much-needed shine to it. The oil promotes healthy growth of the beards and provides them hold too. Talking about the lotion then you can use it for adding a gentle fragrance in your beards which is quite light and fresh. The continuous styling and lack of proper care are the primary reasons of the usual brittleness in the beard hairs. And this is why you should groom them timely with the best products available in the market. These beard grooming kit gets a big fat thumbs up from my side because they are economical than buying individual products. Also, you should not misunderstand the beard trimming items with grooming ones because both of them are used for totally different reasons. While trimmer is ideal for beard shaving and trimming and styling, these grooming products make your beards softer and presentable all the time. Apart from it, do not forget to keep your whiskers clean for ideal growth.